Tim LaHaye, who co-authored the famed “Left Behind” series of books, has passed away at the age of 90 after suffering a stroke. His ministry announced the news earlier this morning via a Facebook post. LaHaye was arguably one of the most influential Christian authors and evangelical leaders of the last century. According to his website, LaHaye authored over 60 non-fiction books on various topics. The best-selling Left Behind series, which he co-wrote with Jerry Jenkins, broke multiple records and has an estimated 80 million copies in print. LaHaye was a driving force behind the founding of the Moral Majority, encouraging and working with Jerry Falwell behind the scenes during the 1970s. 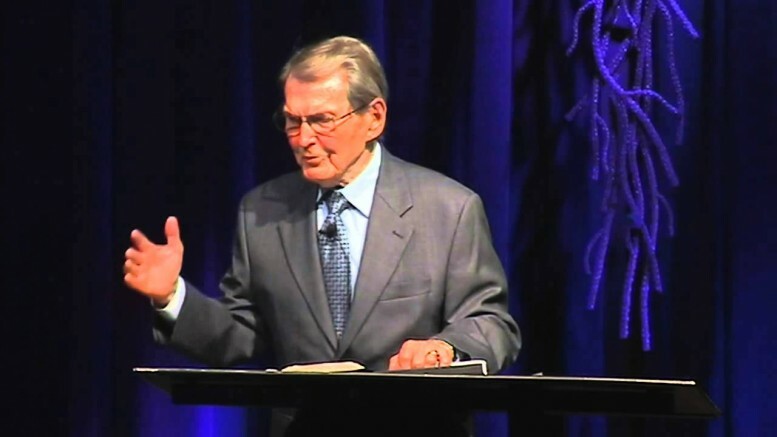 Tim LaHaye was also active in the area of Christian education, founding two accredited Christian high schools, a school system of 10 Christian schools and what is now San Diego Christian College. He also co-founded the Institute for Creation Research with the late Dr. Henry Morris. LaHaye was a veteran of the US Air Force, and held a Ph.D. in ministry from Western Theological Seminary.